The city of Homer policy only allows city residents to hook up to city water. However, East End Partners, a company planning a 24-unit low-income housing project in Kachemak City offered to pay the city $100,000 for access to its water and sewer system. 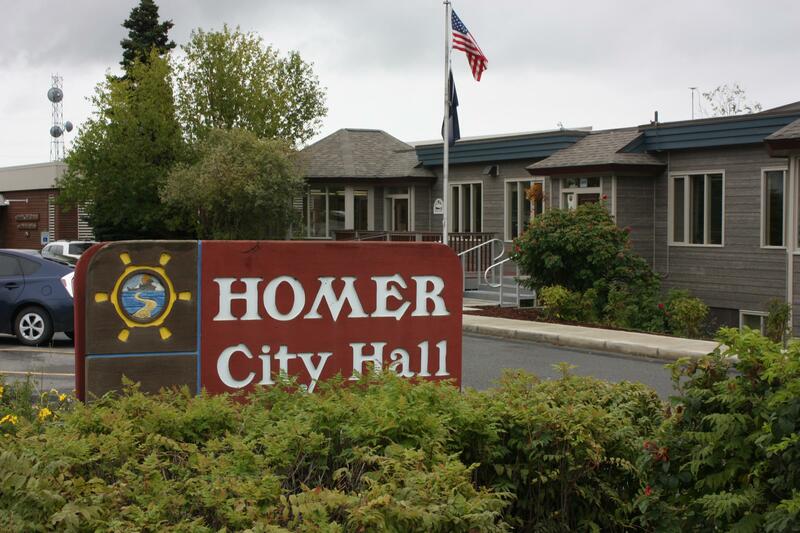 Council member Tom Stroozas noted that money would go into the Homer Accelerated Water and Sewer Program, which helps reduce water and sewer rates for Homer residents. While the council’s decision goes against the city’s policy not to provide water and sewer services outside city limits, it does not change that policy. Before the council made a decision on East End Partners request, council member Caroline Venuti and others wanted the council to address the city’s policy first. The council had already postponed its decision once because it wanted to hear form the Kachemak City Council. But the council never penned a letter. Venuti and others said Monday that they still wished to hear from Kachemak council members. Mayor Ken Castner said the decision to extend water and sewer lines outside of city limits had already been made in the past when the city extended its water and sewer lines out East End Road to Kachemak Drive. He said the city did install connections for future Kachemak City customers on the northern side of the road, but that the city never decided how much it would charge non-city residents for services. Kachemak City residents were supposed to help pay for about $250,000 of the extension through those rates. Castner said he supports the low-income housing project and cast his tie-breaking vote in favor of East End Partners proposal, agreeing with council members Stroozas, Shelly Erickson and Heath Smith. Castner had made a campaign promise that we would never cast such a vote nor craft policy, something that upset council member Venuti. “I was just a little bit disappointed that I did not send every one of my phone calls your way so you could have heard their thoughts and feelings too because they’re the people that live in our community,” she said. In an interview on Tuesday, Mayor Castner says he will always be willing to vote yes on ordinances that he sponsors. “My choice was: I can either fulfill some campaign promise about not breaking ties that the city council are knotted in or I can throw my own ordinance under the bus and I chose not to throw my own ordinance under the bus. I chose to break the tie and, and move on and get this project going,” he said. He said he’s received backlash for voting but remains unapologetic for his decision.